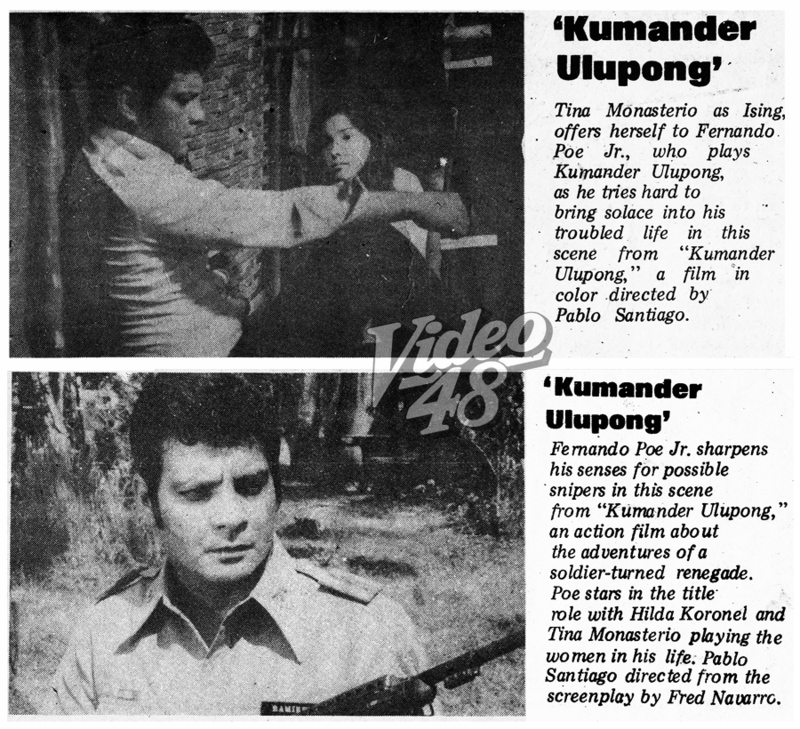 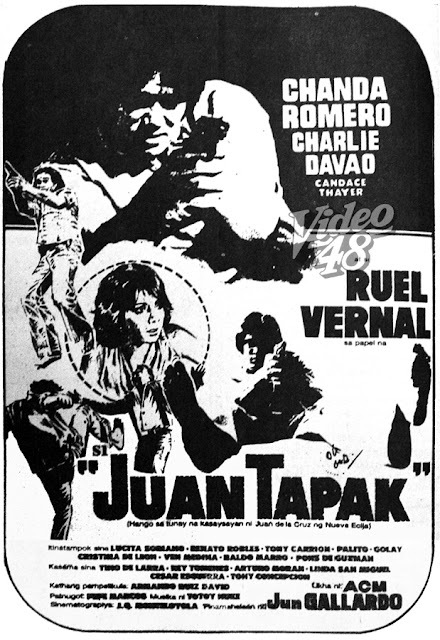 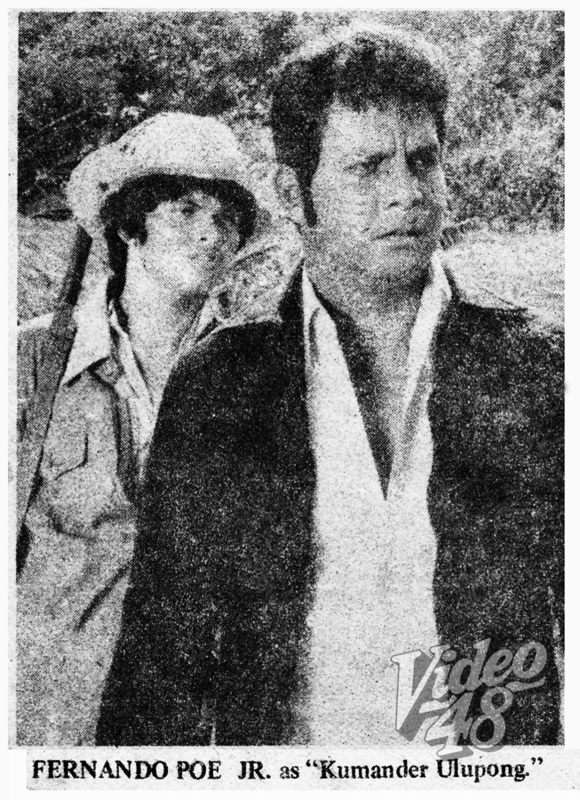 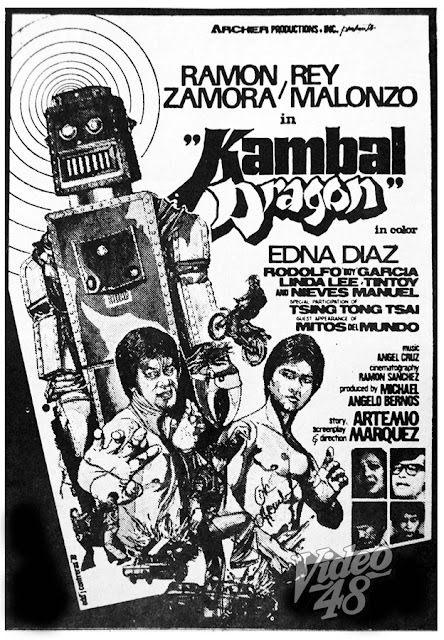 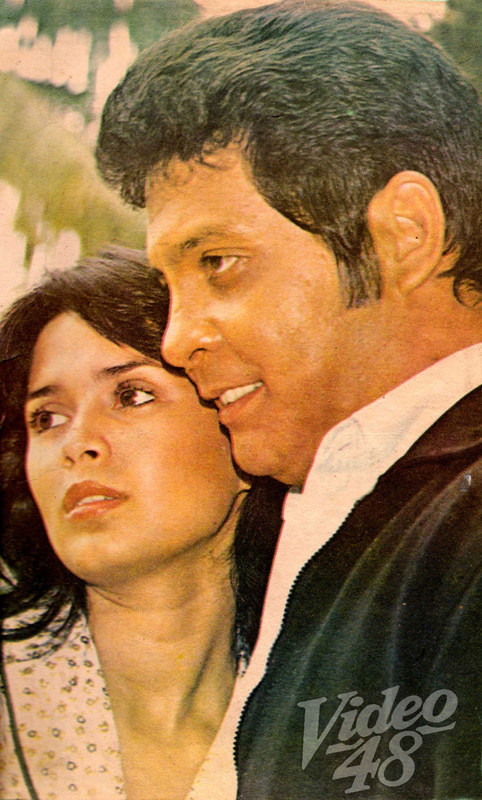 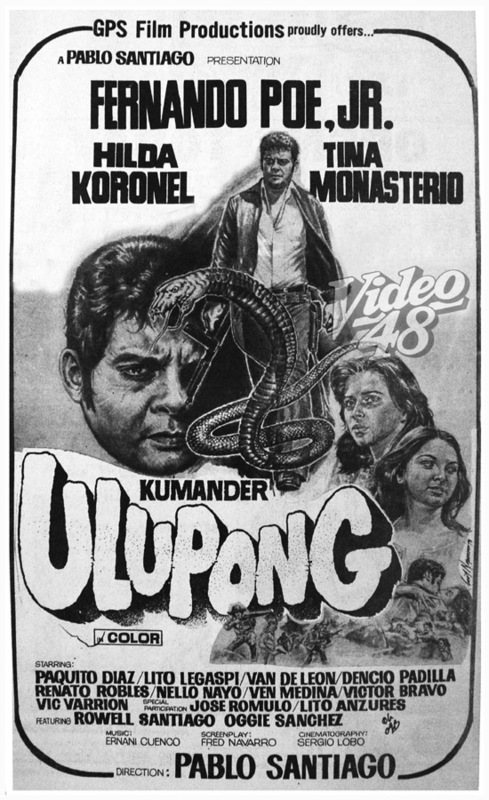 This was FPJ's second outing with Hilda Koronel. 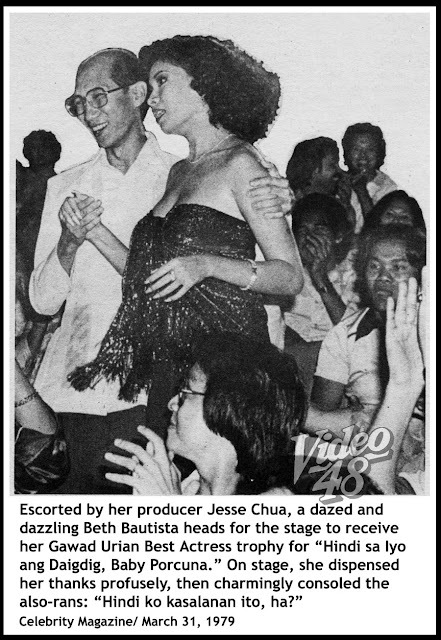 The two appeared together for the first time in Lea Productions' "Santiago," where Ms. Koronel, in her teens, played the role of bomb-blast victim. 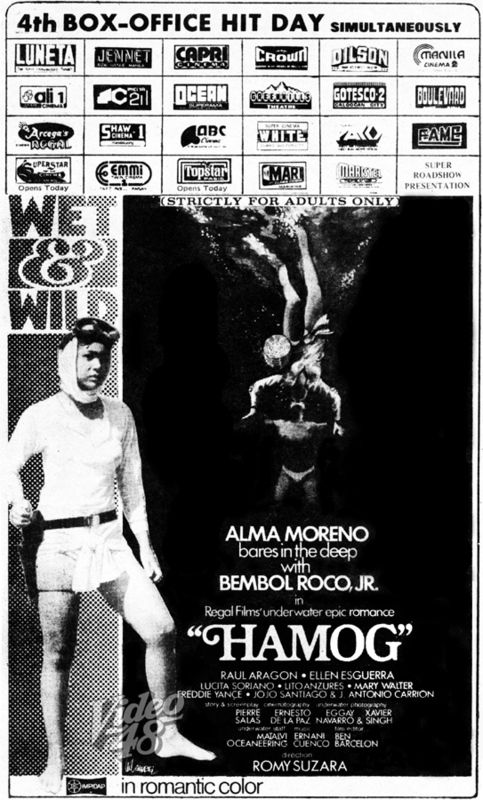 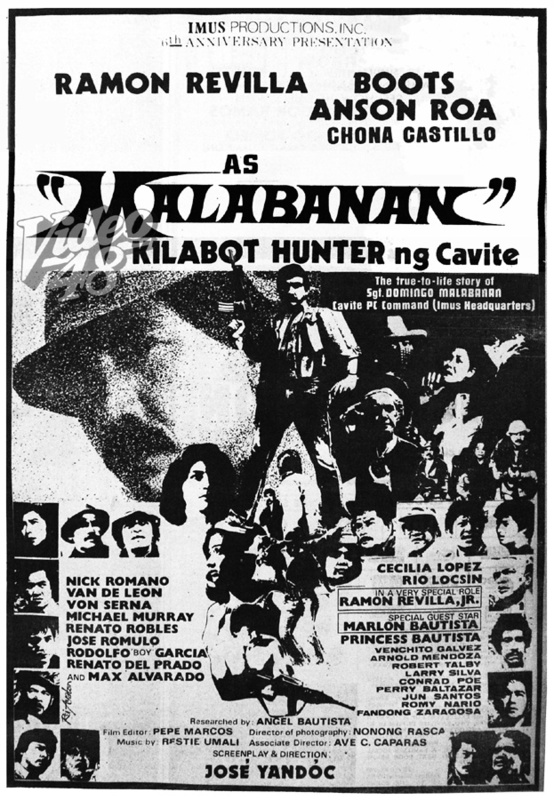 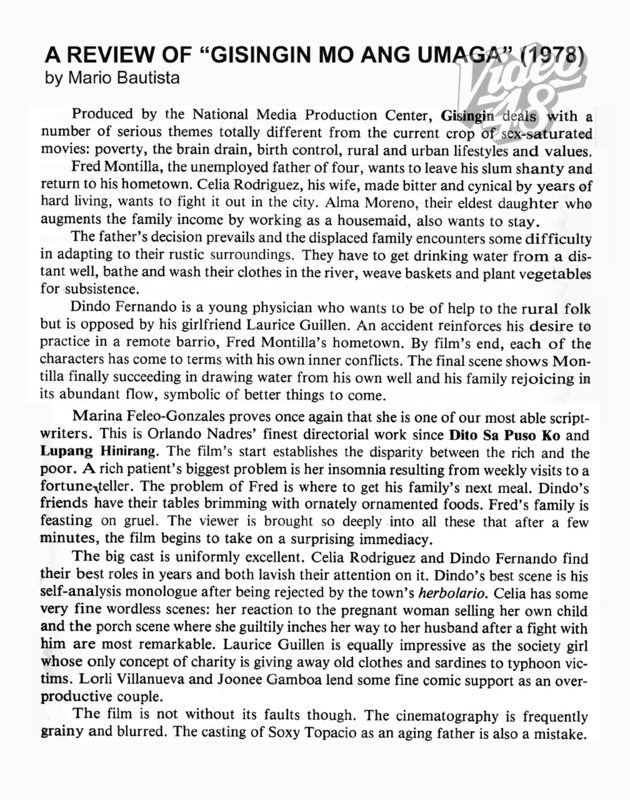 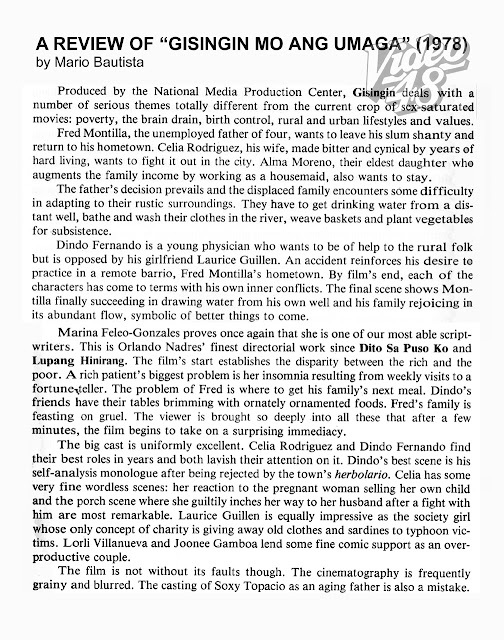 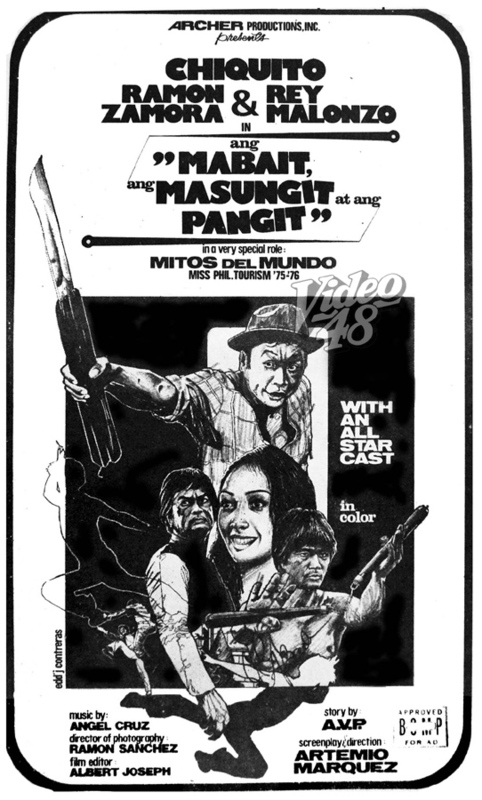 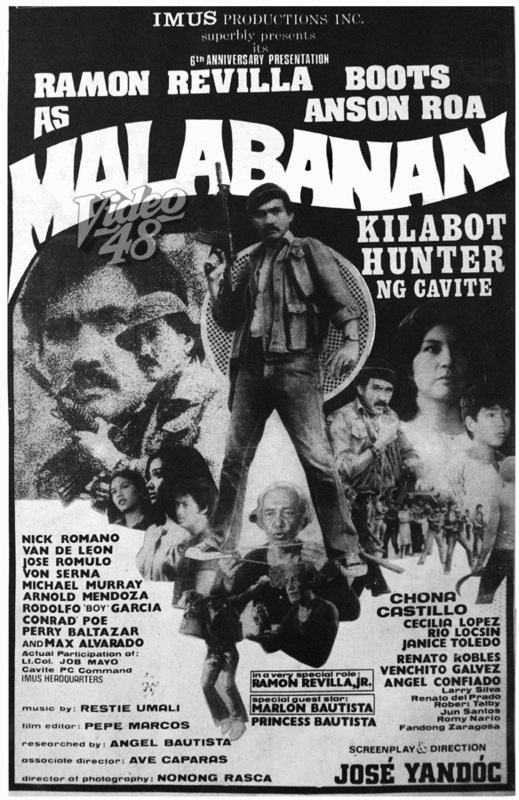 Cast Chiquito, Niño Muhlach, Beth bautista, Panchito, Max Alvarado/ Also Starring Teroy de Guzman, Laila Dee, Panchito, Jr. 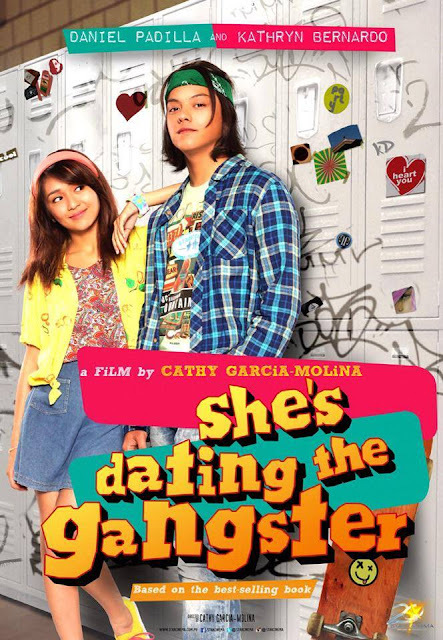 The reel-and-real life couple Kathryn Bernardo and Daniel Padilla, known to their fans as "Kathniel," starred in at least 9 feature films, from 2012 to 2018. 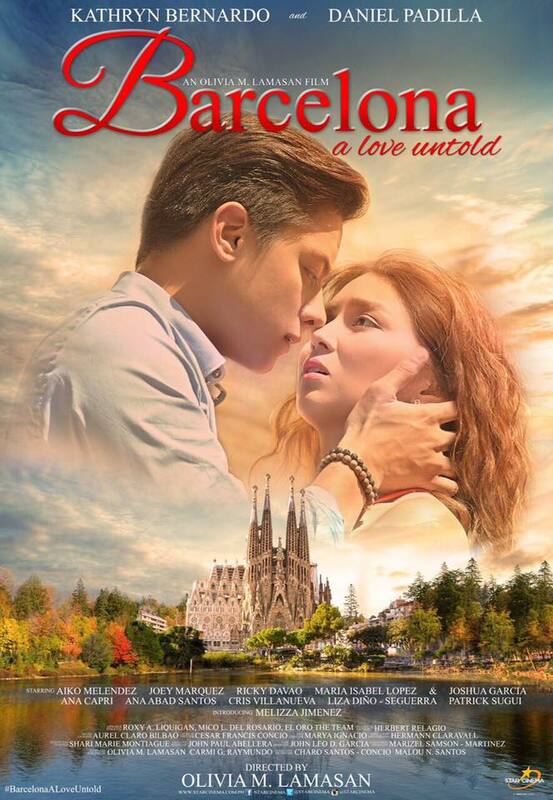 All their movies are certified box-office hits, the latest, "The Hows of Us" is now raking in millions and breaking existing box-office records. 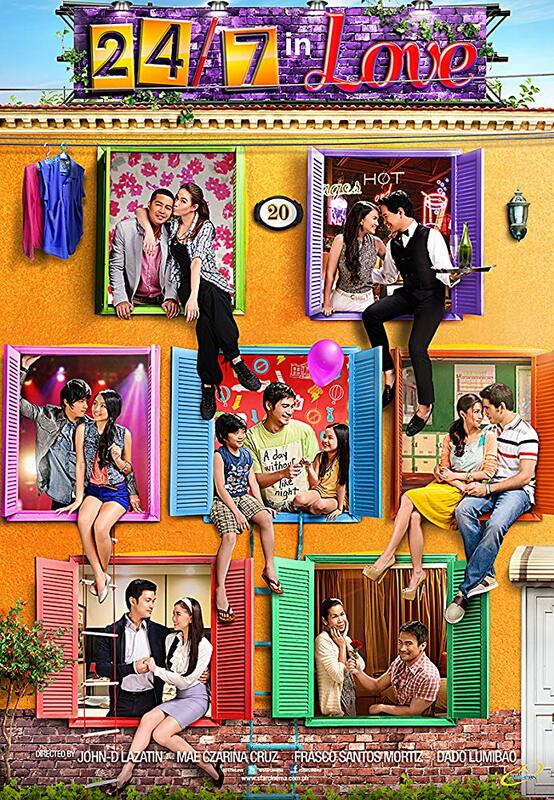 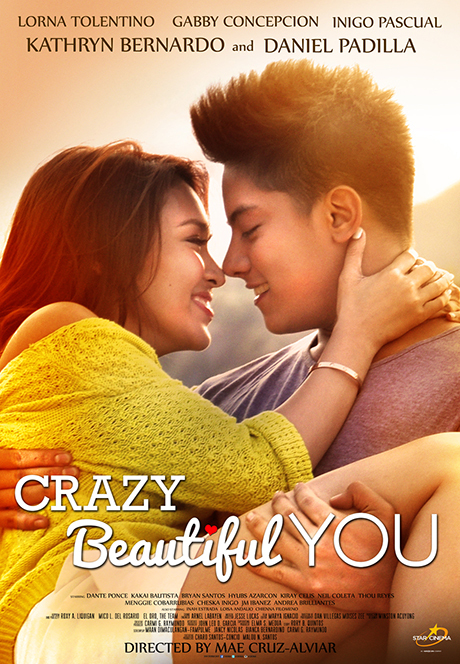 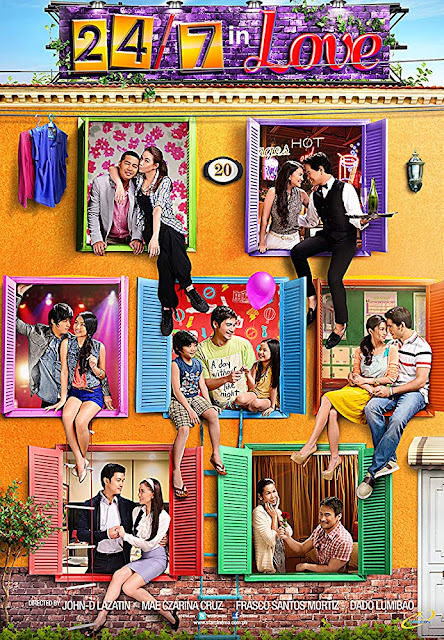 As of September 7, on its 9th day, the movie earned more than 400 million pesos. 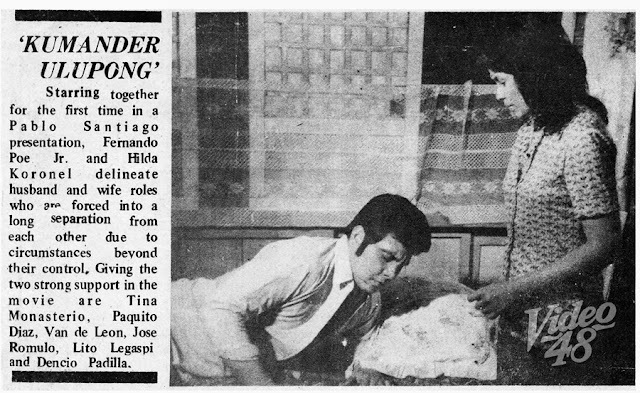 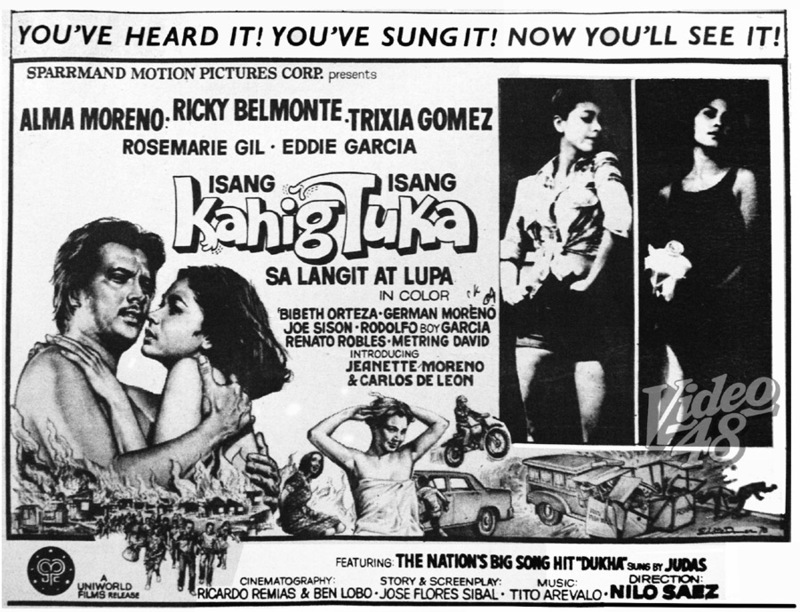 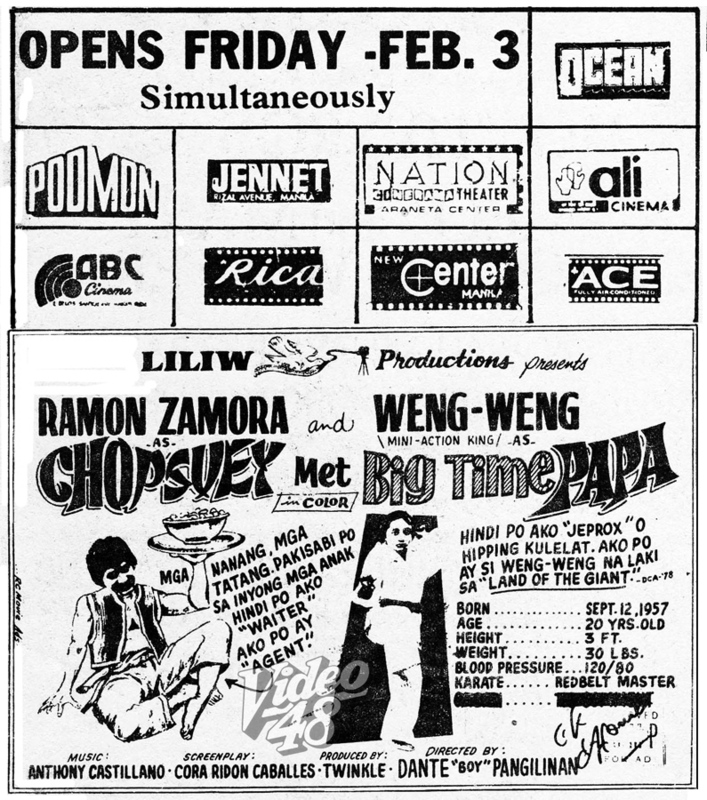 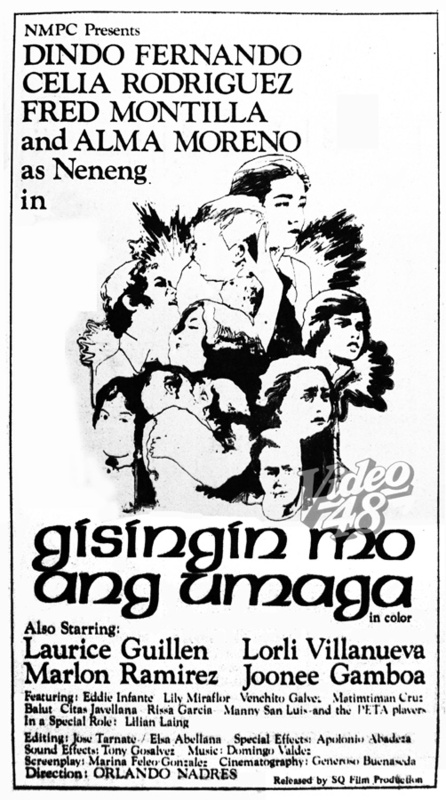 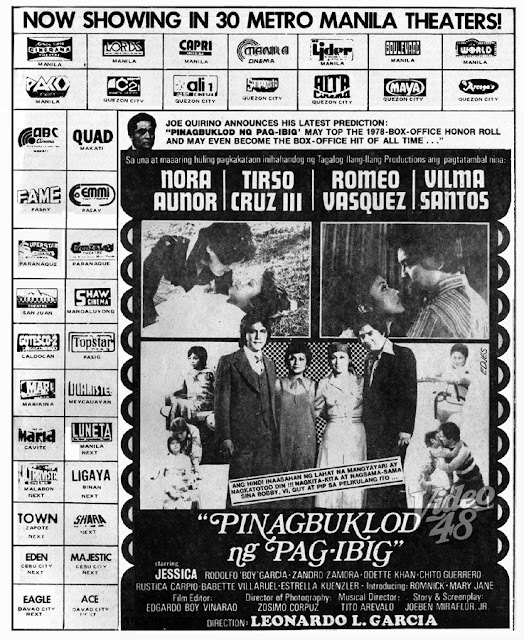 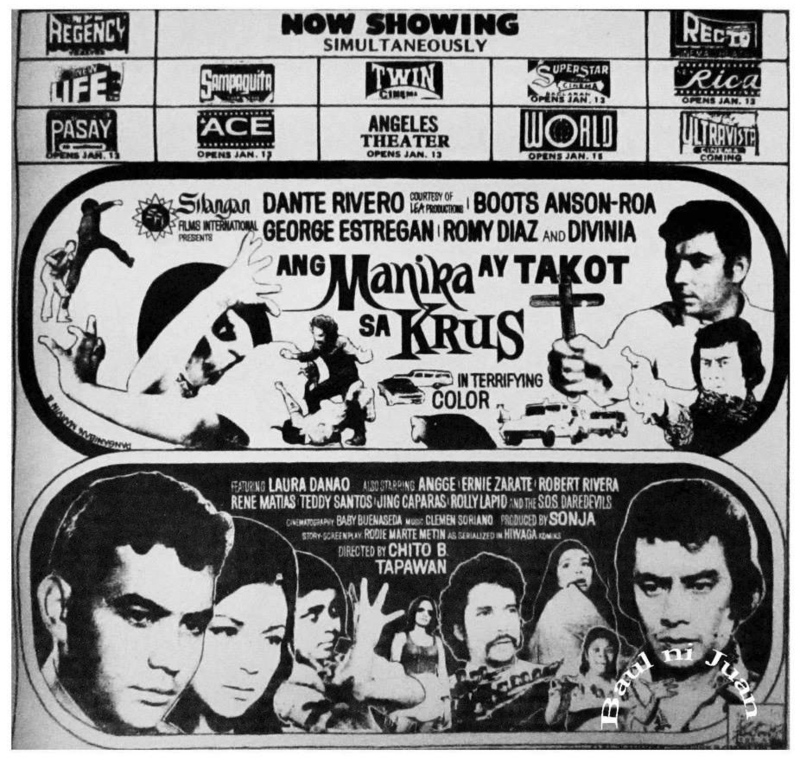 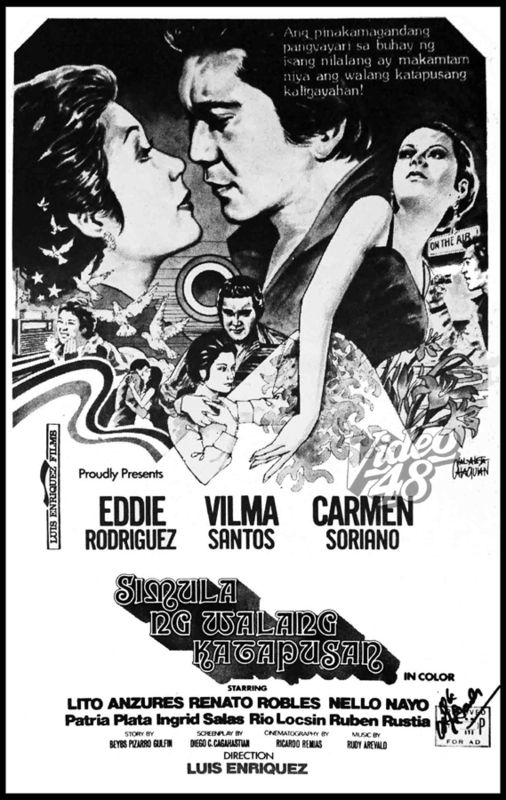 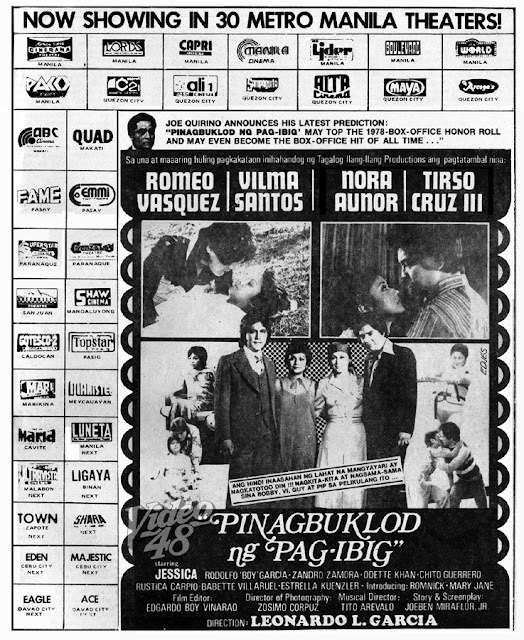 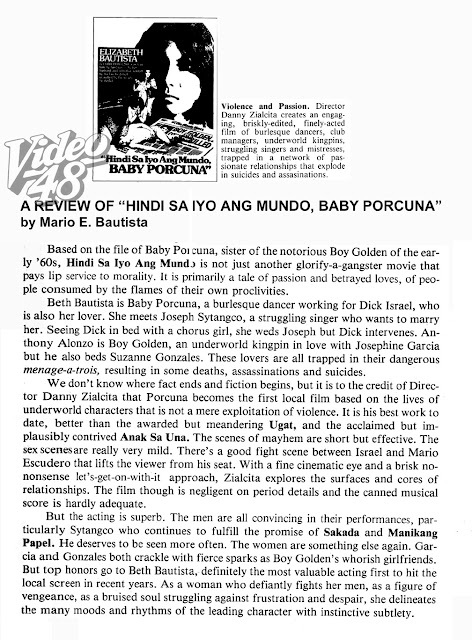 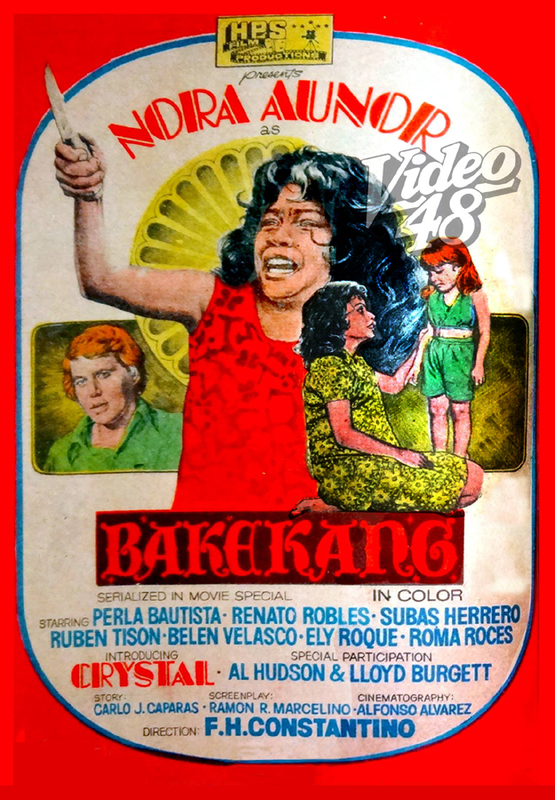 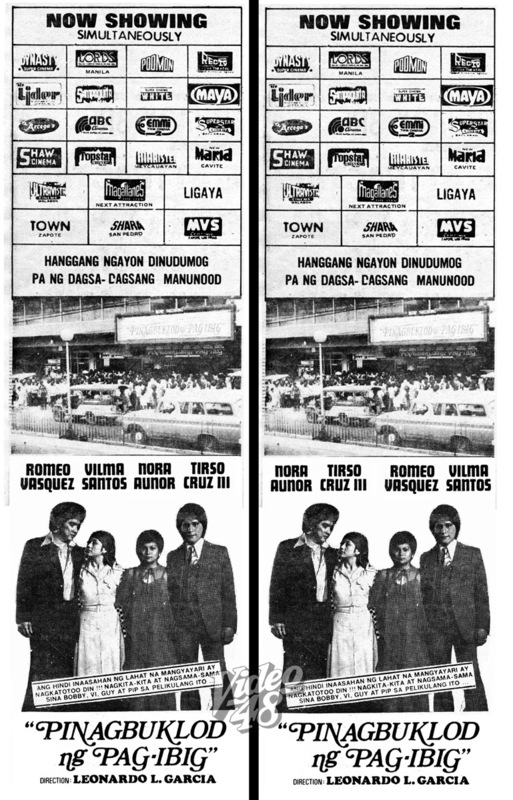 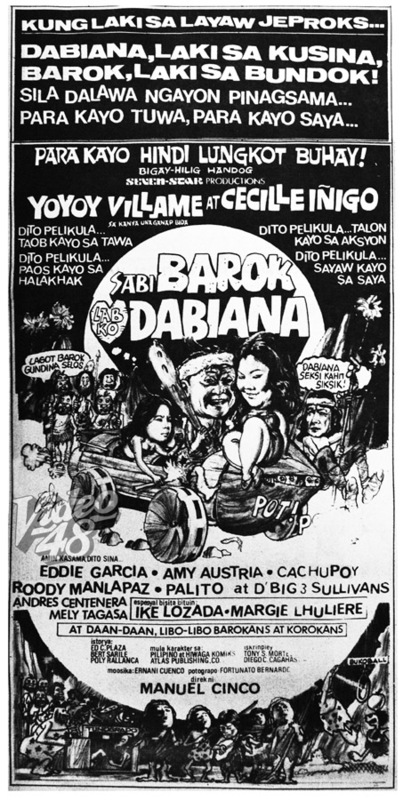 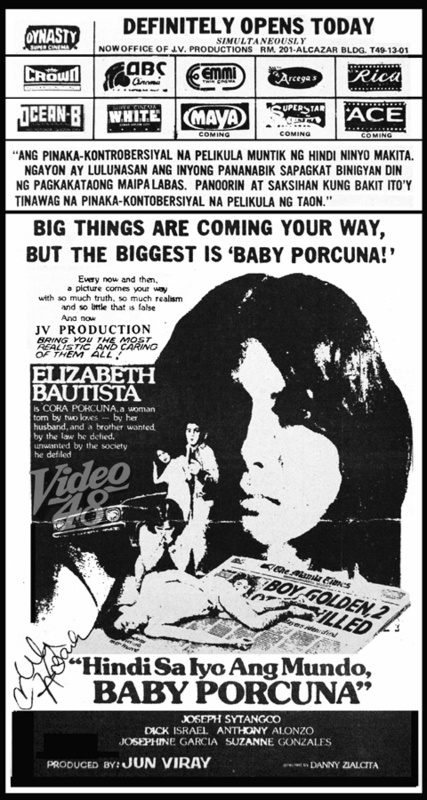 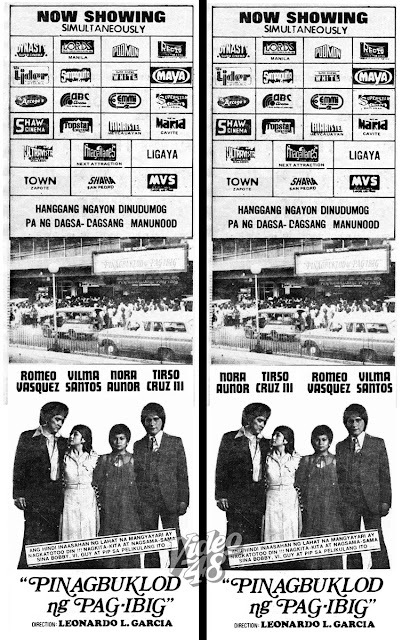 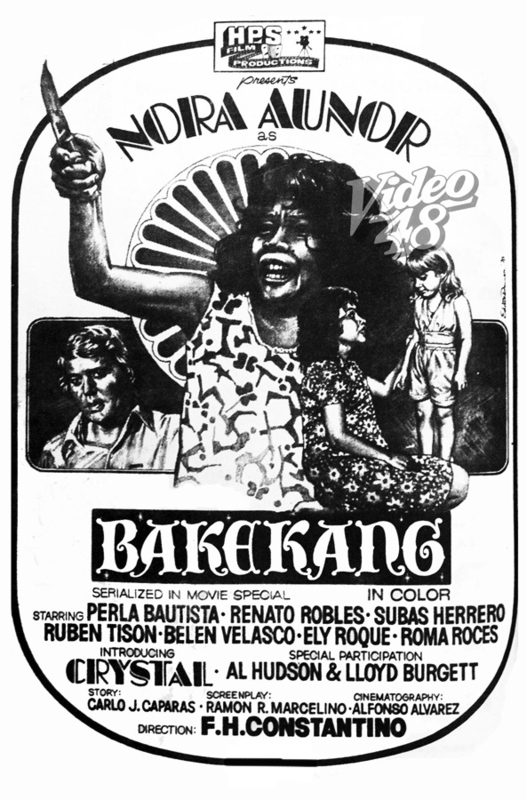 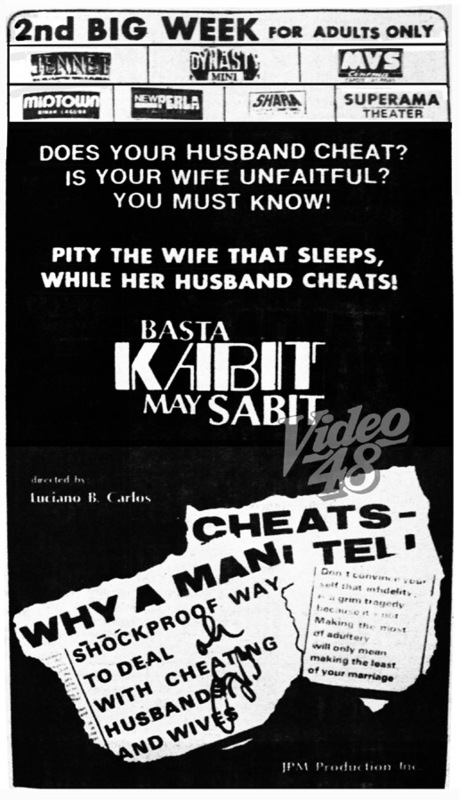 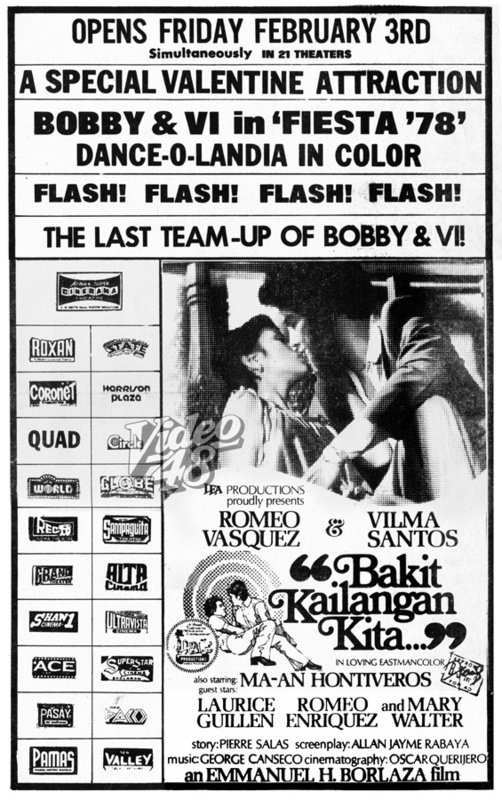 Two movie layouts of TIIP's "Pinagbuklod ng Pag-ibig" were released during its theatrical run to resolve the billing problem between the two top stars during that time, Nora Aunor and Vilma Santos.